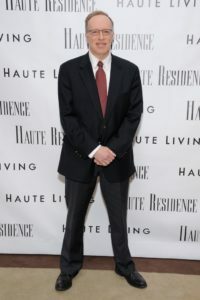 Elie Hirschfeld was recently invited to participate as an expert presenter at the Titans of Business event produced by Haute Living, on April 28, 2017. 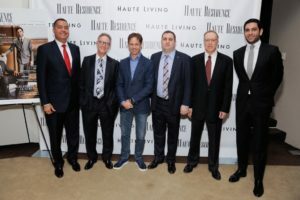 The event featured the leaders dominating the residential real estate market in New York City, including Don Peebles, Billy Macklowe, Mitchell Moinian, Bruce Eichner and Michael Stern in addition to Mr. Hirschfeld. Interestingly, there are many luxury rental tenants, who believe they save a great deal of money, rather than buying. In addition, many tenants have their home rental costs paid by their local employer, who certainly wouldn’t buy them an apartment.